This group of kids and teens not only encourages art, culture and ecology but they’re also involved in other activities including the cleanup of the Las Islitas beach. 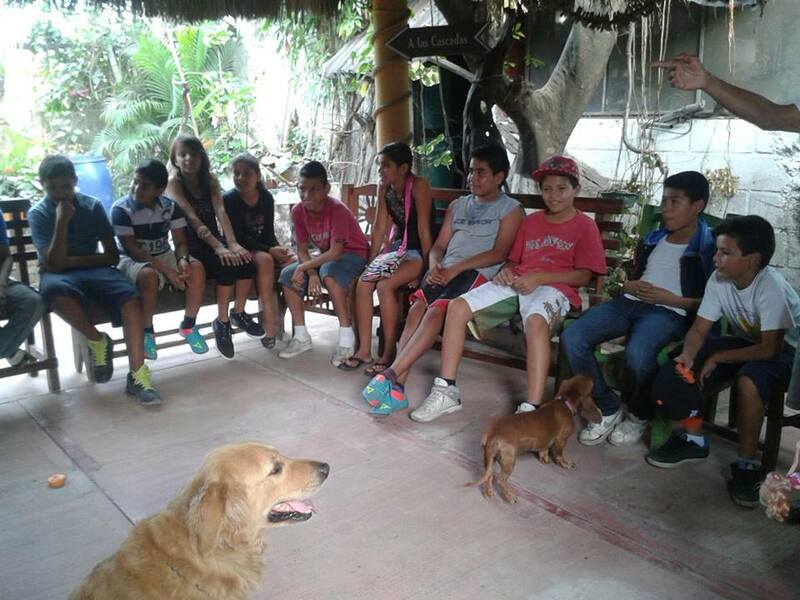 The Riviera Nayarit’s Beach Cleanup Network (BCN) is celebrating its 31st event on December 10, 2016 with the news that the Natupekes kids from San Blas have joined in with this fantastic community that is changing the history of the coast of Nayarit. This unique group of kids began to clean up the beach at Las Islitas all on their own, giving tourists free bags for their trash, putting up signs and setting out containers for old tires and recycled wood, not to mention handing out information to visitors regarding the importance of waste collection. Now they will enjoy the support of the Riviera Nayarit Convention and Visitors Bureau (CVB) as do the more than 15 groups that make up the BCN and are already working all along the tourism corridor. The Natupekes group came about a little less than 10 years ago under the aegis of the Manglar Ecological Group in San Blas. It’s made up of kids and teens that promote environmental conservation, the protection of the species, art and culture. At the moment there are 12 people in the group including kids from the fourth grade to senior year in high school; they usually quit the group after graduation in order to make room for the newest generations. However, the young people who formed part of this group and are now in university always come back to help out when they have the time. Get to know these environmental revolutionaries and follow their work at https://es-la.facebook.com/natupekes/.